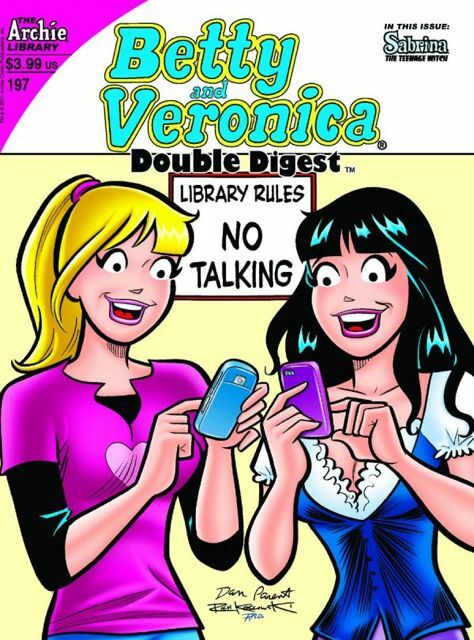 Mr. Lodge is determined to put a stop to Veronica and Betty's texting addiction by taking them on vacation and banning the use of their cell phones. It would have been the perfect plan had Mr. Lodge realized there's more than one way to text! Then, 'Word Weary' chronicles Betty volunteering at the library for story time with her unique brand of story telling. As nice as it is for Betty to offer her services, you'll see why it also saves her a trip to the gym!